Playing online should be a simple and enjoyable experience, that's why we've collected and reviewed the top casinos online for South African players. 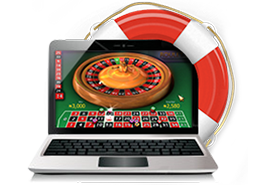 So you can spend less time searching for the perfect site, and more time playing your favorite casino games. Welcome to South Africa's number one casino comparison site. 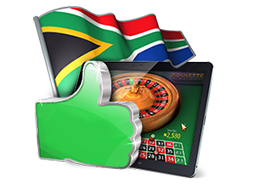 All the South African online casinos reviewed and shortlisted here are trusted by thousands of players to provide a great online gambling experience. Instead of searching for the perfect site, spend more time playing slots, online roulette, blackjack, Hold 'Em and your favourite casino games. We've got all sorts of information about popular and new online casinos, and what sort of games you can play there (from live dealer games and roulette to slots and online sportsbetting). We can also show you where to sign up to earn a top real money bonus. 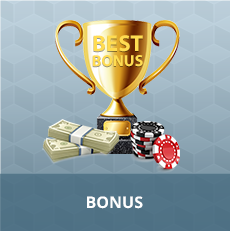 Signing up in a way that will generate the best bonus can sometimes be a little tricky, requiring the right boxes to be ticked and the right promotional codes to be entered, but we've got guides and information that will steer you in the right direction and make the entire process a breeze. We look at all of that information, plus a range of other factors, to ensure that you see only the best sites out there. The site is updated every day with not only the latest reviews but also fresh material including information about game rules, real money bonuses, strategy, news and more. Stick with us and we'll make sure you maximize your chances of walking away from an online casino with more rand in your pocket. Thanks for visiting. We really are glad to have you and hope you'll find everything you need to know about South African casinos on our site. 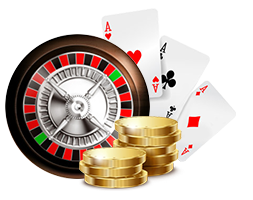 All the casinos you will find on Casino.co.za are safe and secure. 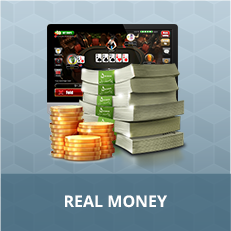 eCOGRA certified, meaning you can play your favorite online casino games happy in the knowledge that your real money and your personal details are secure. Look out for these logos when gambling online as they are proof of a reputable and regulated site. Our reviewed online casino sites have all been rated by South African players just like you, as the best way to analyze a website is to play in it. This means that you can trust the ratings and reviewed aspects of sites, knowing they have been play through thoroughly by players just like yourself. There was a time when you could only play casino games by visiting a brick and mortar casino site. This is not the case anymore, with continuous developments in online gambling as well as the platforms through which you can play. 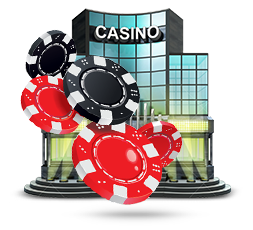 For each of the casinos we've reviewed, we have also detailed the platforms and devices through which they can be played. 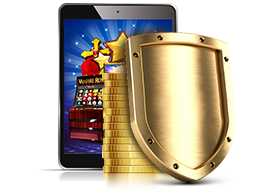 As well as if there are any bonuses related to casino play on a specific device. 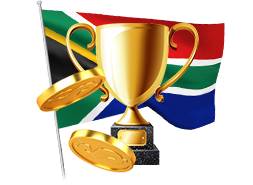 There have been many online casino South Africa winners at our recommended sites, and you can join them! We have guides on the most popular games in South Africa online casinos, meaning you can brush up on your knowledge before jumping into a game and joining the already long list of big winners. Things have changed since the 1970s, when the majority of casinos were small-time enterprises located in the Bantustans and operating within a limited market. Now there are nearly 50 registered casino online South Africa sites, including several sprawling entertainment complexes, found all over the country. As is the case with many casinos in Las Vegas, casinos often have a central theme that dictates everything from the architecture to the decor and the outfits their staff wear. Escapism is all part of the fun. One of South Africa's leading gambling destinations, attracting tourists from all over the country as well as the world. Located in the heart of Johannesburg it offers surroundings that are a lot more urban. It features indoor activities to enjoy. This casino in Krugersdorp features a lot of other fun activities alongside a fantastic casino not too far outside of Johannesburg. The jewel in the Sun International group, GrandWest is one of the largest and most popular casinos in the country. Is online casino gaming popular in South Africa? Yes. Online casino gambling is very popular in South Africa. There are thousands of land-based casinos situated all over South Africa. Online gambling is seen as one of the most favourite things to do as entertainment, not only to South African players, but to players all over the world. Live dealer casinos are also available to those players who prefer a live experience to their gambling habits. Which games do players enjoy the most? When it comes to online casinos, South African players enjoy some of the most popular games similar to all players all over the world. These games include slot games, roulette, blackjack and baccarat. Online poker is also rising in popularity with South African players, as is sports betting. Will I get a bonus to play with? Yes. 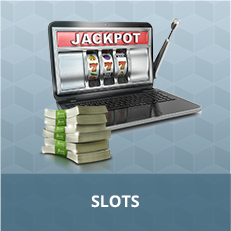 The best online casinos offer a welcome bonus to start with, but this solely depends on the gambling site. A number of casinos will offer different types of real money bonuses to encourage signing up and to secure user loyalty. This varies among all the casinos, so it is worth looking around before committing to one gambling site. What is the tax situation? Occasional gamblers are not required to pay any taxes on their winnings, however where gambling activities are systematic, they can be adjudged an actual business. Therefore, tax will need to be paid. Of course, if the latter fact is the case for you, any losses incurred during the period of taxation can also be taken into account and offset against winnings. Can I play in ZAR? 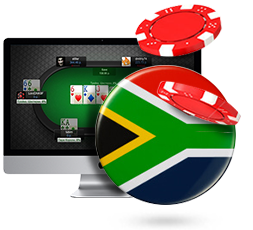 While no online casinos are regulated in South Africa, many are targeted towards a South African audience. This means that many different sites accept ZAR as currency. Most will also accept USD, GBP and EUR. How do I find the best sites? This is a simple question to answer, as you'll find all the information you need about the best South African gambling sites right here! 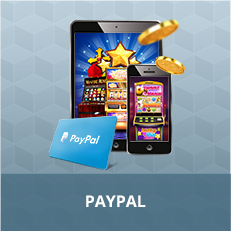 With unbiased and accurate reviews, you'll be able to find the gambling site that's perfect for you.